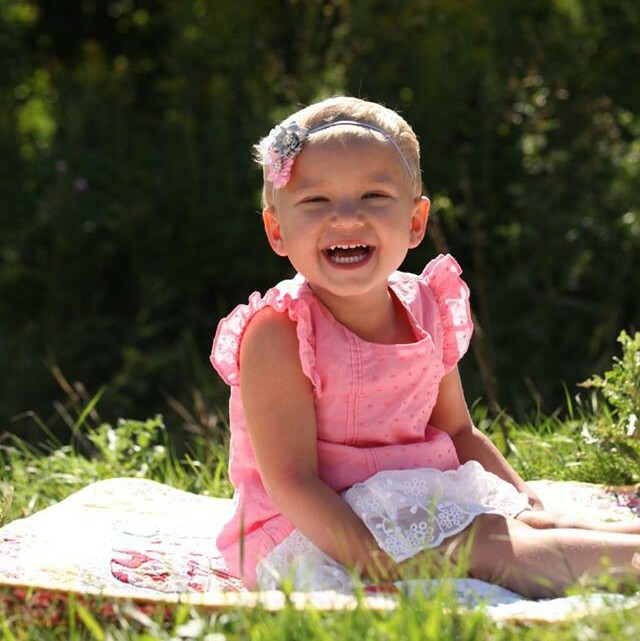 One year from today will be Scarlett’s last dose of chemo. Wow! I can’t believe that I can actually say that. Even when I think it or write it my breath catches. It’s difficult to count on tomorrow let alone one year. When she began treatment, I told myself to only focus on today. Don’t worry about tomorrow. Don’t count on next week. We just have to get through today. I didn’t bother looking at the next step of treatment or when this would all be over. I didn’t want to overwhelm myself with the future and I’m smart enough to know that, to us, she will never be “done”. The routine of oral chemo is getting old however. She takes a liquid form of mercaptopurine that must be given at least two hours after she eats. I have an alarm set on my phone to go off at 9:30 every night. I go to the kitchen, get my gloves on (because I’m working with poison), shake the bottle, draw up her dose and go upstairs to medicate/poison my daughter. By this time she is fast asleep but as soon as the syringe touches her lips, she puckers them like a hungry baby searching for her bottle. She drinks it down like a good little girl, stretches, and rolls over. The same routine every night. Even in her sleep, Scarlett is obedient and cooperative. Although we can casually say in conversation “one year left!”, we are still terrified every day. This week, she has woken a couple days saying her legs hurt. Last week her back hurt. It brings back painful, vivid memories of watching her cry during swimming lessons because of the pain of kicking her feet, of her orthopedist telling me “put her down and let’s see what she does” – only to have her collapse to the floor and cry. These memories play like movies in my mind that I can’t turn off. They don’t fade over time. The worry and panic doesn’t go away. After seventeen months, I don’t foresee that diminishing in one year’s time. As this year passes into next, we will continue “one day at a time”. In the back of our minds, we may remember occasionally that she has 366 days of treatment remaining. But at the forefront is a huge battle mixed in with birthdays, vacations, Christmas, school and lots of fun. We have a lot to do in such a short time.